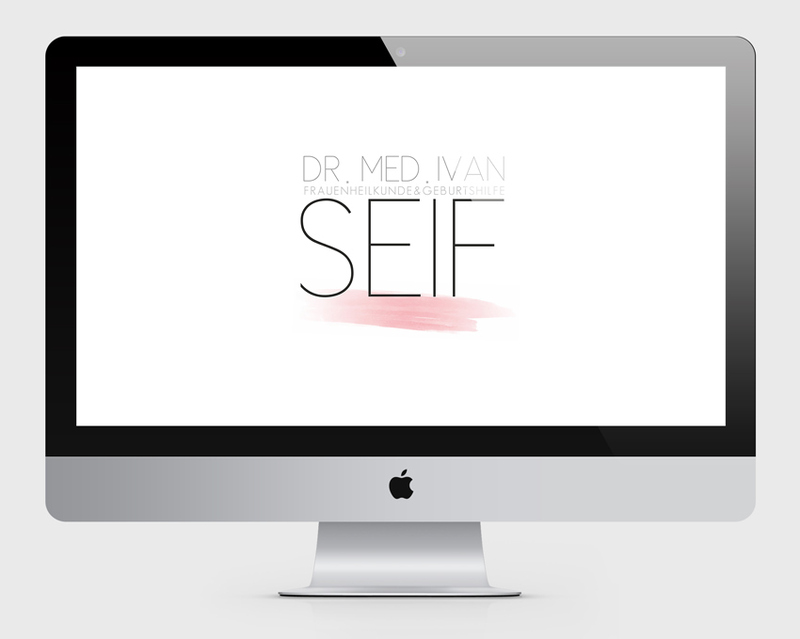 Dr. Seif is an oncologist working in Austria, who was in need of a way to advertise his services to his clients. 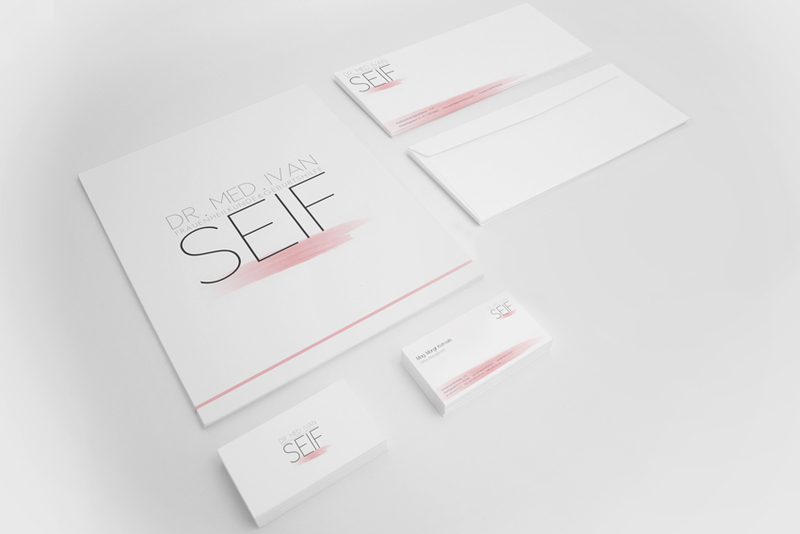 Working with Dr. Seif, we came up with a branding solution that represented his work as a doctor. 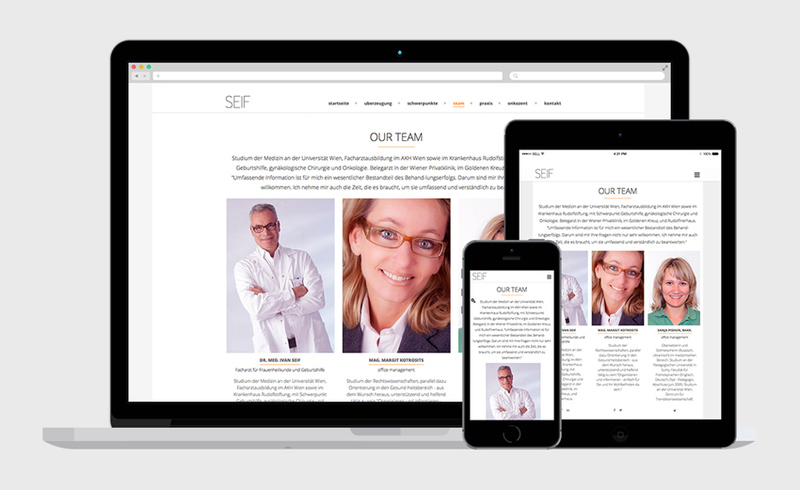 We achieved marketing goals that brought in clients, and created a website that effectively communicated the details of his work to his patients. Through his campaign, we created stationary, business cards, and other promotional materials.